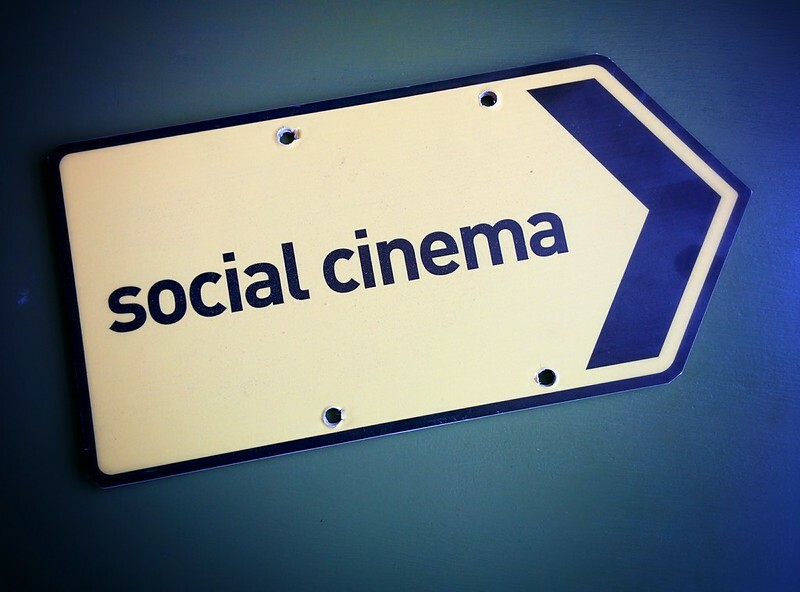 The film programmes of Social Cinema traced an evolution in the moving-image representation of everyday life, from the observer and observed of classic documentaries, to contemporary participation in those representations through mobile technologies, by people living and playing in London. Each program began by introducing ideas and observations on London and its buildings with excerpts from lectures in the Architectural Association Archives; including Cedric Price, Denys Lasdun, Reyner Banham, and Ron Herron; we then looped back to the 1960's showing some magnificent films from the Free Cinema movement, of everyday - meaning working class experience. 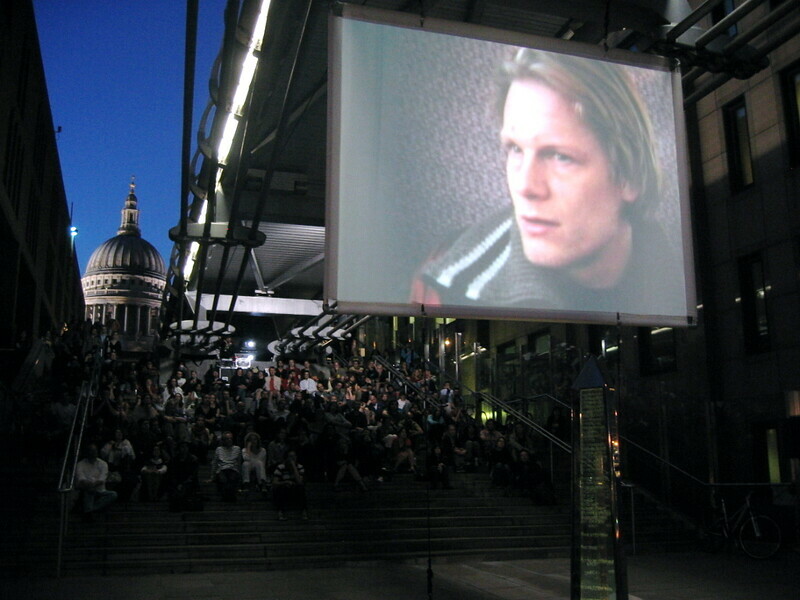 The Free Cinema sequence was followed by a selection of extrordinary amateur films from Straight 8 and these segued into short films previously uploaded onto internet sites where skateboarders, shoppers, and tourists record their interactions with the city.